Party Rentals Miami has rented much equipment for grilling events and parties, but we have heard many stories of people getting sick during the festivity. That’s a total downer especially, for anyone who has been a host at a Fourth of July or just a family get-together BBQ. The sad part there is so much to anticipate at summer parties such as entertainment, food, beverages, games, and, socializing. However, as fun, as it might be by firing up your grill and spending a day with family and friends, outside parties may pose health risks too. One of the best parts of a cookout is the food. However, germs thrive during warm climates, and any food can get contaminated. Do not leave food sitting out for quite a while which includes milk or meat. The perfect way to handle food would be to keep hot foods hot, and cold foods cold. Especially, cold foods must stay beneath the temperatures of 40 degrees F, and warm foods must stay over a temperature of 140 degrees F. The temperature between 40 F and 140 F remains where bacteria can develop. I suggest serving them in smaller plates and replenishing the foods, so the remaining part of the food remains stored in a fridge or cooler to keep foods cold. Putting the dishes that you're about to serve in a cooler with ice is another way to keep food fresh if you’re at the beach or park. If the food was left out before cooking, like chicken wings for grilling and even though it's cooked right along with killing the bacteria, toxins out of those bacteria which were growing when the chicken was left out from the refrigerator can still pose a threat. These toxins could make people ill; therefore both proper cooking and chilling methods are suitable for food safety. Heat the grill for 30 minutes before cooking to kill germs left from other grilling days to decrease the odds of disease. It's challenging to think just how a short cooking time could assist you in killing bacteria. But it’s proven that bacteria hates high heat and vice versa low temperatures. 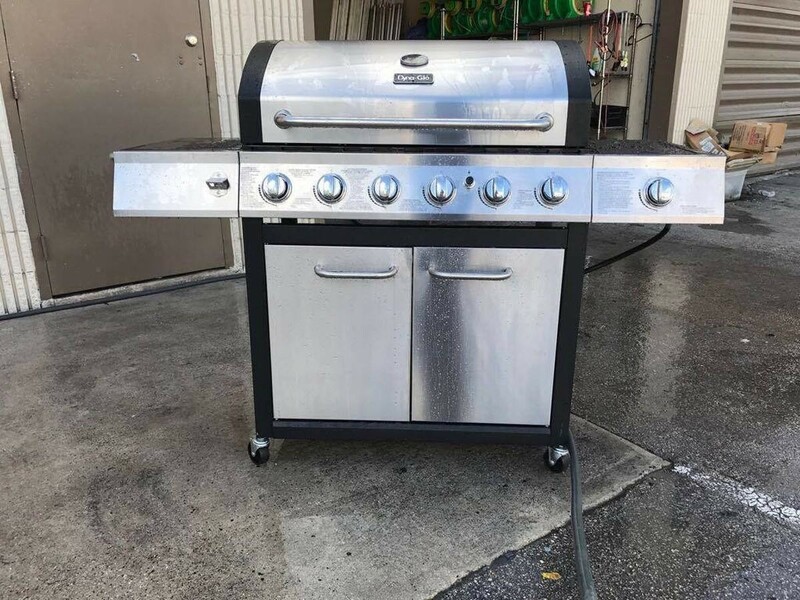 By leasing or buying your great grill you already have won half the fight as an excellent grill cooks evenly killing bacteria throughout the food. 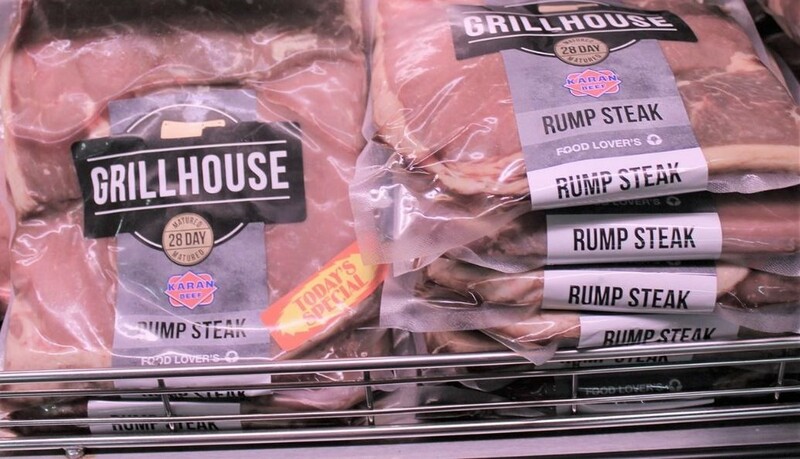 Cook meat in rounds especially, if you are grilling a great deal of beef then toss the rest in the refrigerator to keep fresh. To maintain beef use a slow cooker or wrap the cooked meat in aluminum. Cook steak, pork, lamb, and veal at 145 degrees Fahrenheit. Cook ground beef at 160 degrees Fahrenheit. Most of leftovers and poultry needs to be cooked in 165 degrees Fahrenheit. Using a food thermometer is a simple means to protect your food. Divide foods to prevent cross-contamination when it comes to preparing meals. 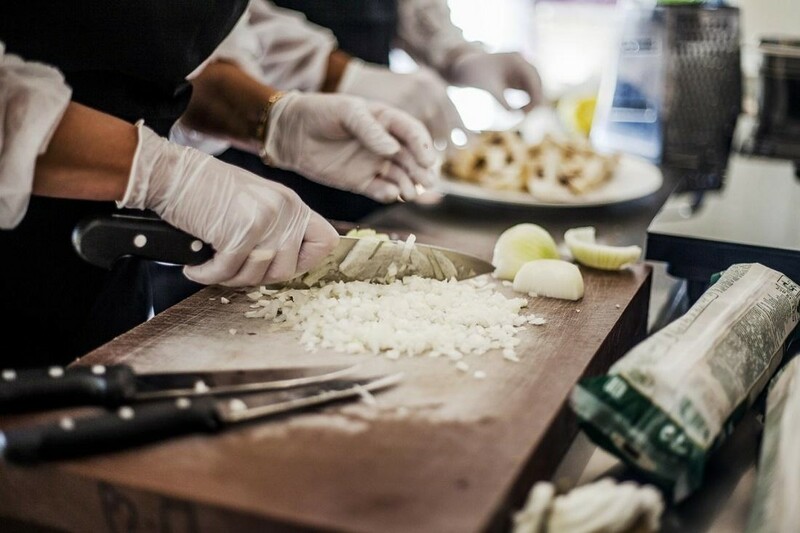 Also, wash cutting boards and utensils after every use and use a different cutting board to cut veggies and fruits. At parties, people could be running around and enjoying themselves, touching things or others people and then placing their hands into the foods they’ll eat. Partygoers can shield themselves by washing their hands. Furthermore, the host should do the same and wash hands if he/she is serving or preparing meals. It might seem obvious; however, a recent analysis from the U.S. Department of Agriculture discovered that the majority of individuals don't wash their hands right. Usually, 97 percent did not wash their hands properly. Including scrubbing the hands for more than 20 seconds or at least 20 seconds. Rinsing and then drying on a clean towel, not their jeans or dress. Using hand sanitizer is yet another means to keeping hands clean. A way to finish your fun is to get overheated. A barbecue is a great place to think of heat stroke since you spend a lot of time in the sun. As you are out, you are prone to be in the sun for long periods of time. Furthermore, drinking alcohol could increase dehydration which can cause body overheating. Heat-related ailments symptoms can vary from mild cramps to heat exhaustion, which might introduce itself as a fast heartbeat, sweating, and, headaches. 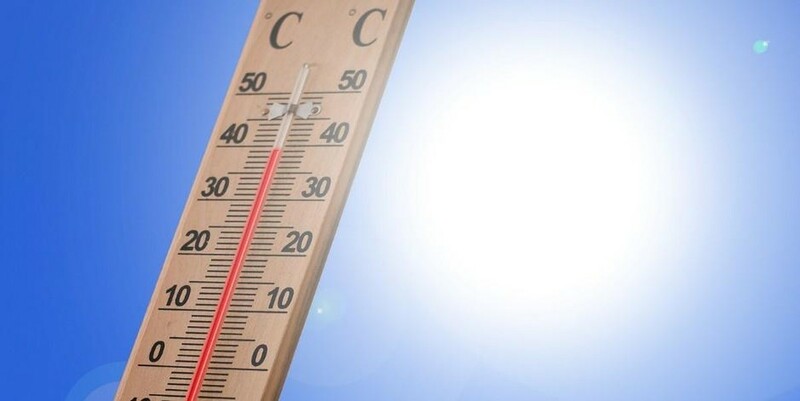 The most severe type of heat illness is a stroke and could lead to organ damage or worse death usually when body temperatures rise over 104 F.
To learn if partygoers or you is having a heat stroke or heat exhaustion, pay attention to the body. Make sure to drink plenty of water and offer water bottles to the guest to keep guest hydrated, but how much water is enough? You usually should regularly urinate every two to three hours. Celebrations and barbecues are an excellent way to enjoy your free time and offer yourself permission to relax and have fun with family and friends. Play sport such as volleyball, football, or even shoot water with water-guns or eat all the food to your liking. Understanding how to prevent dangers and knowing prevention techniques will help you enjoy your barbecue. Nicky Party Rentals Miami has the best tips on safety and the best grills so please come by and visit.